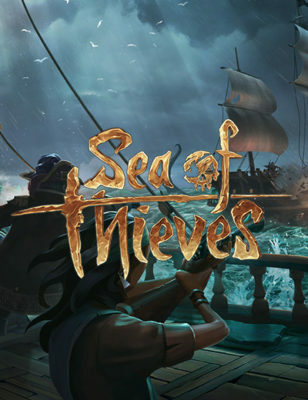 Find all Game Code stores and prices to download and play Sea of Thieves at the best price. Save time and money: Compare CD Key Stores. 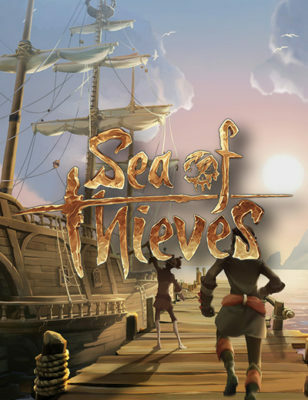 Activate Sea of Thieves CD Key on your Steam client to download the game and play in multiplayer. You can participate to these tests by adding comments about your digital download purchase in the store review page. 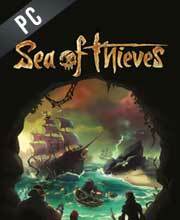 Enjoy the best deals for Sea of Thieves CD Key with Cheapdigitaldownload.com! 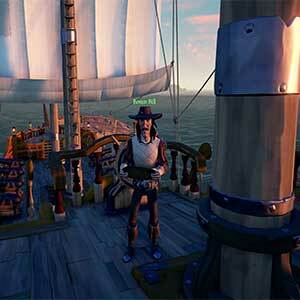 April 15, 2018 | Gaming News A new Sea Of Thieves update is heading our way! After just three weeks from release, the Sea of Thieves update called Hungering Deep will be launched and there are tons more to expect. 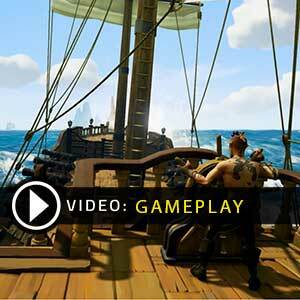 February 13, 2018 | Gaming News The Sea of Thieves PC version is launching very soon and the system requirements and recommended specs have been announced. Most think that the game is an Xbox One exclusive. Yes, it is in the console variety. There are 12 offers ranging from 32.79$ to 100.49$. 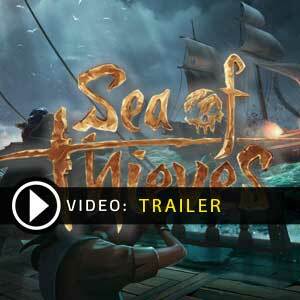 STEAM CD KEY : Use the Steam Key Code on Steam Platform to download and play Sea of Thieves. You must login to your Steam Account or create one for free. Download the (Steam Client HERE). Then once you login, click Add a Game (located in the bottom Left corner) -> Activate a Product on Steam. There type in your CD Key and the game will be activated and added to your Steam account game library. 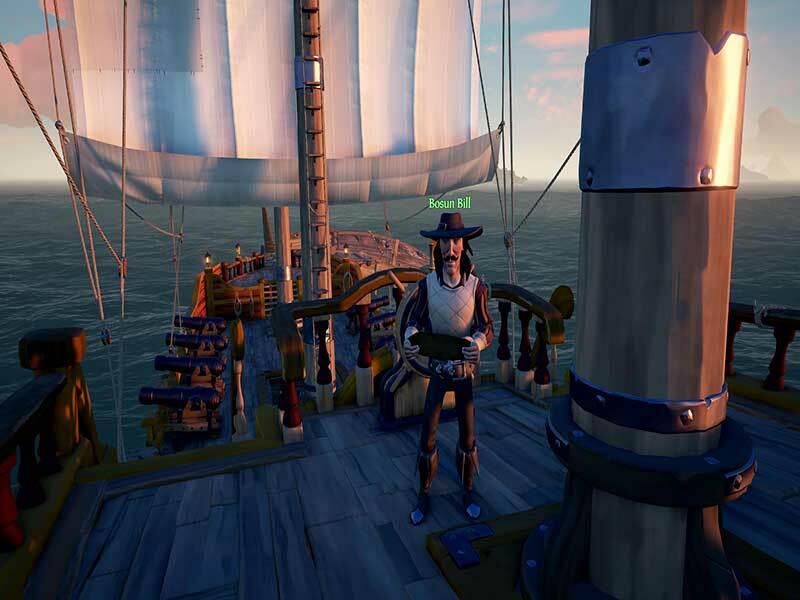 XBOX ONE GAME CODE : Use the Digital Code received by mail in your Xbox One account to download Sea of Thieves from the Xbox Live. Internet conection is required. Please read the store description about any language or region restrictions.